Every month we feature a woman in energy that has shown exemplary leadership. We want to showcase her story and what she has done to get to where she is today. 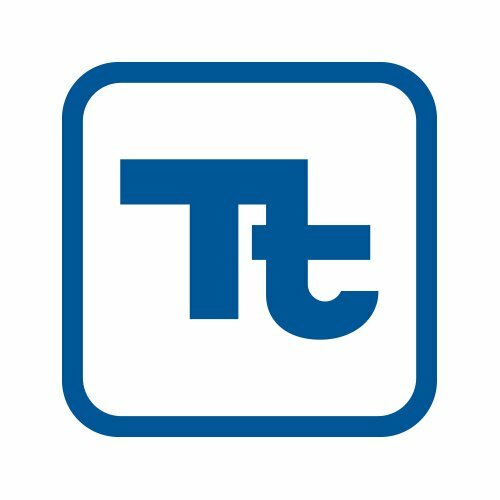 USEA member Tetra Tech is a leading provider of consulting, engineering, program management, construction management and technical services worldwide. Briefing: Documentary Screening of "CCS: Bridge to a Cleaner Energy Future"